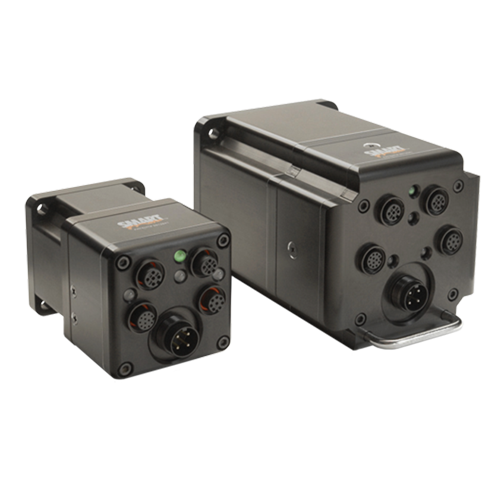 The Animatics SmartMotor is a highly programmable, integrated servo motor system that is integrated with a motor, an encoder, an amplifier, a controller, RS232/RS485 communication, and IOs. These new Class 6 SmartMotors have a new powerful processor that operates at nearly twice the processor speed of Class 5 SmartMotor. The IP65 rated SmartMotors is protected from angles against jets of water and dust or dirt particles that may damage other servos. It can withstand splashing water, oil or food debris as well as rainy conditions. 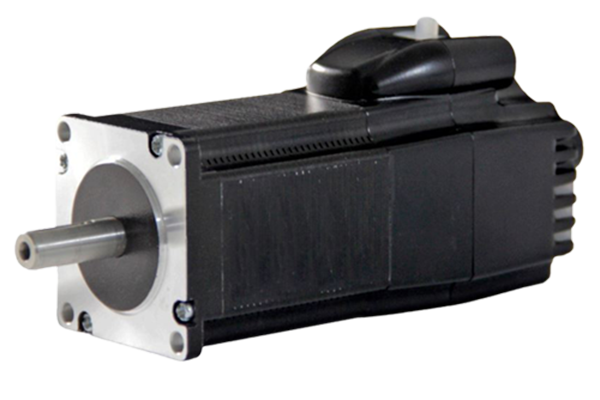 The new SL17406D model (the SL17) SmartMotor is described as "low-cost," but it certainly isn't lacking in features or performance. 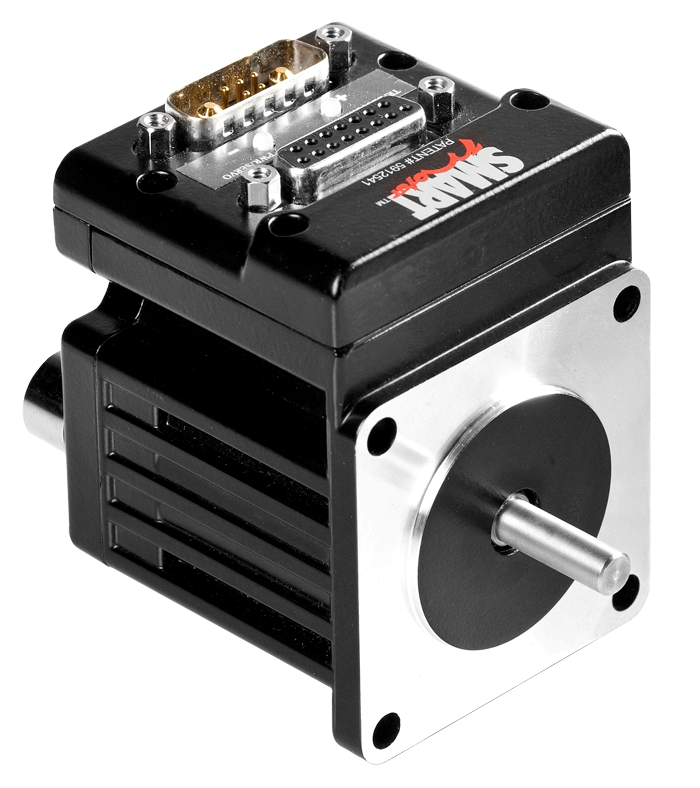 In fact, the robust design of the SL17 model provides many of the same features found on our high-end SM SmartMotor line.  For a detailed breakdown of the Animatics product line download the latest catalog that has all the specs needed to size the right product for your appliation. Moog Animatics offers an array of fieldbus options for your SmartMotor™ servo. Between CANopen, DeviceNet, and PROFIBUS. With CANopen or DeviceNet you can use Combitronic, a high speed transparent communication protocol over CANbus that enables you to control up to 120 SmartMotor servos at once. 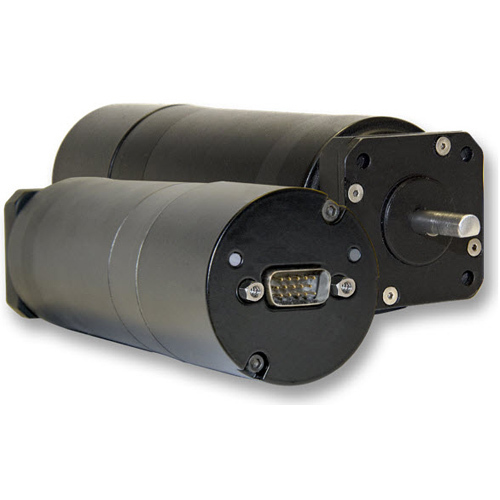 SmartMotor now supports both D-style and M-style connectors.